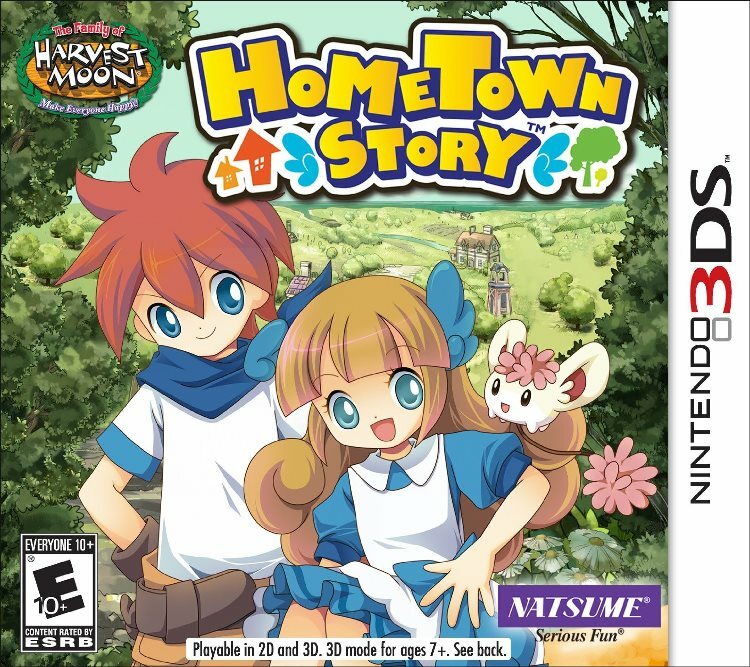 This game is similar to Recettear and Harvest Moon. 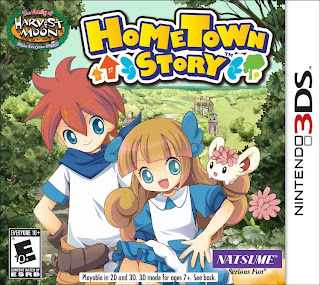 Since its published Natsume, which is the company that published Harvest Moon and Rune Factory series. From the trailer, this game is about the main character taking over a shop and running it. Which is similar to Recettear, minus the haggling. You can set your price and sell your goods. Also, like Harvest Moon and Rune Factory, there's friendship system where you can make friends with the villagers etc. Also, you get to go around finding stuffs to sell!